Blood, sweat, toil and tears was all Gregor Townsend was promising his players after the Scotland coach warned that things were not going to get any easier after his side finished second best in Cardiff. Scotland play Fiji on Saturday following their 21-10 defeat by Wales, and the praise Townsend heaped on the island side seemed to spring from a genuine admiration for what they do rather than the result of any psychological games the coach was playing. 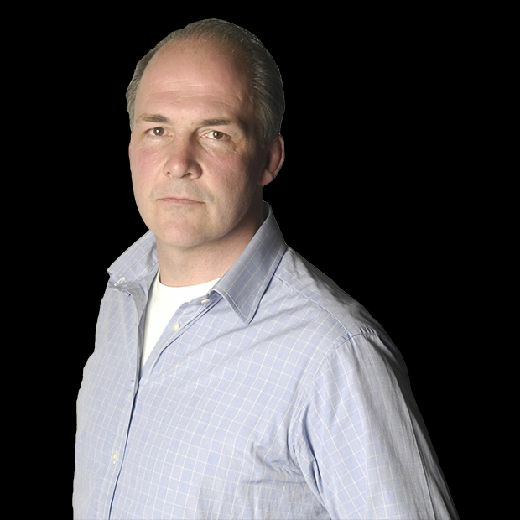 “I believe they are becoming a major threat,” said Townsend of next weekend’s Murrayfield opposition. “I really believe – and I hope it’s not in the next couple of weeks – that they can beat any team in the world on their day. spot on but, perhaps for the first time in their history, Fiji can boast several world-class forwards. Racing’s Leone Nakarawa is a known quantity from his time spent in Glasgow, and Edinburgh fans understand the danger posed by No 8 Viliame Mata with the ball in hand. Townsend, however, insisted there were others. “We know that Leone Nakawara was voted the best player in Europe last year,” said the coach. “Peceli Yato, they just call him Yato I think, is a back row at Clermont and must be one of the best back-row forwards in the world. “And then the back line are all outstanding. I don’t think Niko [Matawalu] is in the squad and he scored three tries on Friday night, which shows you what kind of strength they have. But the Fijians were not the only source of worry for Townsend who has had to contend with unwanted injury problems, notably to Scarlets No 8 Blade Thomson who was stretchered off in a neck brace during Friday night’s game against Edinburgh. It turns out the Kiwi’s neck is fine but he did suffer what looked like a serious concussion which puts a question mark over his participation in this autumn series. from the off that he hoped no player would have to start all four Tests, but he was already rowing back from that stance on Saturday evening. 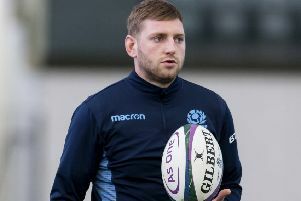 The good news for Townsend is that Finn Russell emerged unscathed from Racing’s Top14 victory in Montpellier yesterday. The Scottish No 10 enjoyed a good shift. He had a hand in Racing’s first and last tries and he kicked well off the tee, but was also charged down in the first half, a mistake that led to a yellow card and two Montpellier tries during the powerplay.